We handle all facets of International Freight Forwarding, Customs Clearance, Warehousing and Transport for all imports and exports. 16+ Fleet, key transport partners Australia wide and more than 14,000m² of storage capacity. With over 35 years in business, 80+ staff Australia wide, offices in all Australian main cities, a Global Agency network and in-house Licensed Customs Brokers. Wallace International will assist you through the process of importing or exporting your machinery or equipment into or out of Australia. Our experts will help you understand more about the importing in Australia. Free On Board: Seller delivers goods, clear for export to carrier nominated by buyer at the named place. 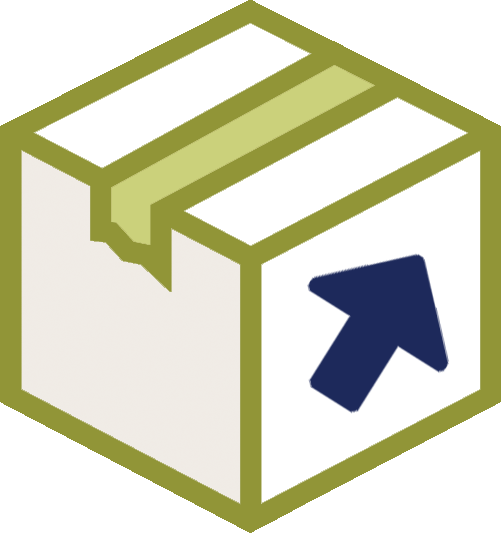 XXXXXX: Seller delivers goods to their nominated carrier at agreed point, cleared for export. Carriage and Insurance Paid To: Seller delivers goods to their nominated carrier at agreed point, cleared for export. Delivered At Terminal: Seller must unload from arriving means of transport and deliver the goods by placing them at disposal of buyer, not cleared for import, at named terminal. 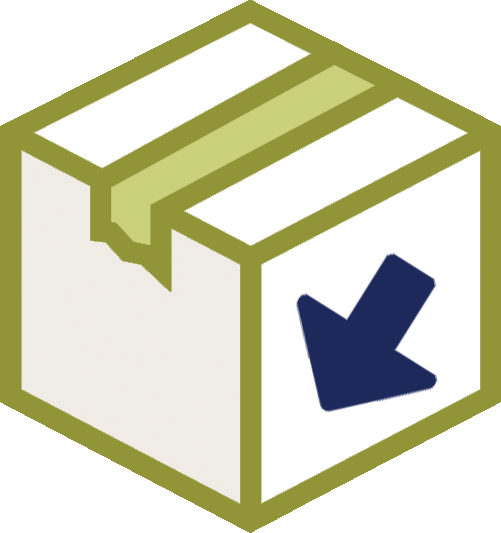 Delivered At Place: Seller delivers goods by placing them at disposal of buyer at agreed place ready for unloading, not cleared for import. Delivered Duty Paid: Seller delivers the goods to buyers, cleared for import, ready for unloading from arriving means of transport at named place of destination. Description of goods, eg. "100% Knitted Cotton Shirts"
Please attach any relevant documents that would make the quoting process more accurate. E.g. If your shipment contains two big cartons, three small cartons, and one drum, then your answer would be 3. Quotations are provided as an estimation only, based on information supplied and current market conditions. Shipping and Airline rates can change with or without notice, so confirmation is essential prior to shipping.